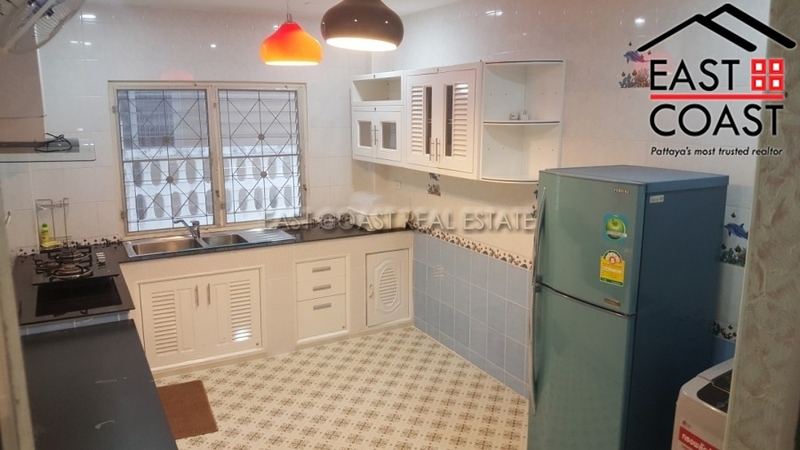 Luxury private house located just minutes from the highly rated Wongamat Beach, a clean stretch of white sandy beach which is hugely popular but never crowded. 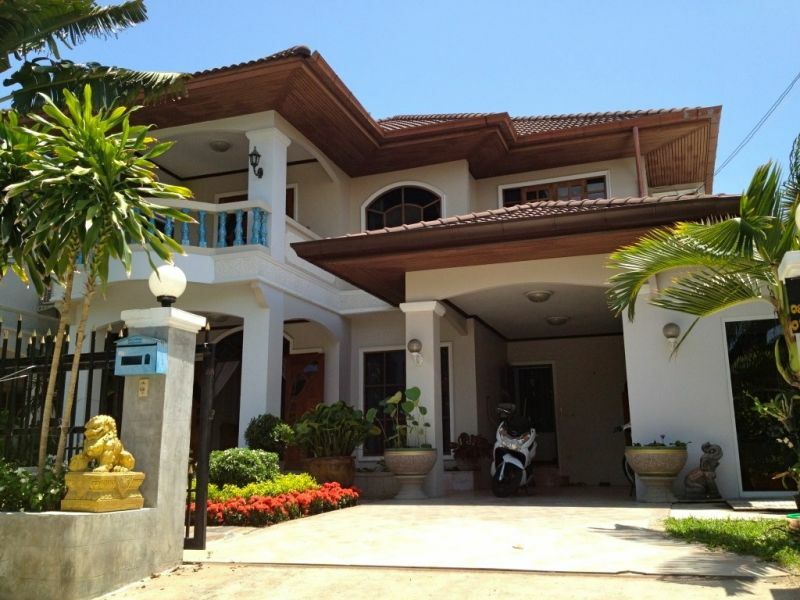 Is very good location, walking distance to Pattaya-Naklua Road where you can take baht bus to everywhere. Also all local amenities are nearby i.e. convenient stores, restaurants, and etc. This house has been individually designed with the main house consist an open living room leading out to the terrace and private swimming pool, plus a large luxury European kitchen, separate dining room and storage/laundry room. 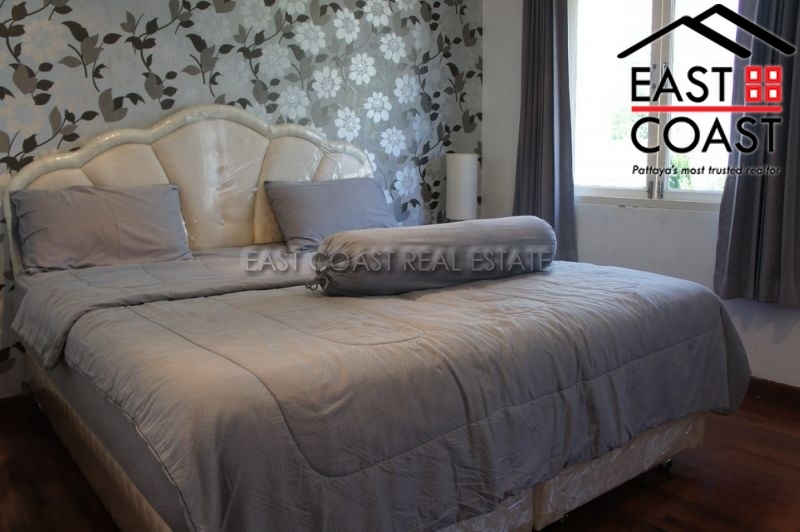 On the upper floor is the master bedroom with luxury en-suite bathroom, and high quality furnishings. Next to the private pool there is a smaller building which has 2 identical guest bedrooms, both with en-suite bathrooms. Also have Sa-La for relaxing as well. The Title deed held in Thai name. Taxes and transfer costs will be split 50/50. Seabreeze Villa – Private and exclusive seaside living. Set on a quiet secure village these houses are completely unique to Pattaya. Located directly on the beach, the beautiful Seabreeze clubhouse comes complete with coffee shop, communal swimming pool, Jacuzzi & gymnasium all looking out to sea. The village has stunning tropical gardens and lush green areas throughout. 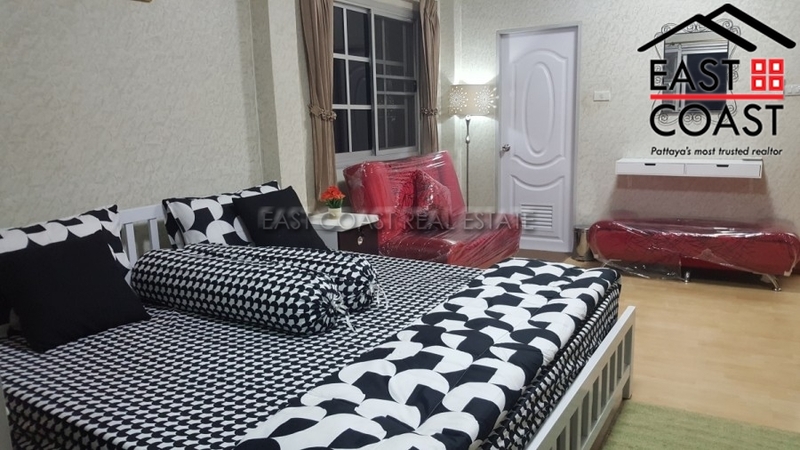 This house offers 3 large bedrooms finished to a very high standard from top to bottom with beautiful hard wood floors, UPVC windows & doors, superb quality bathroom fixtures. 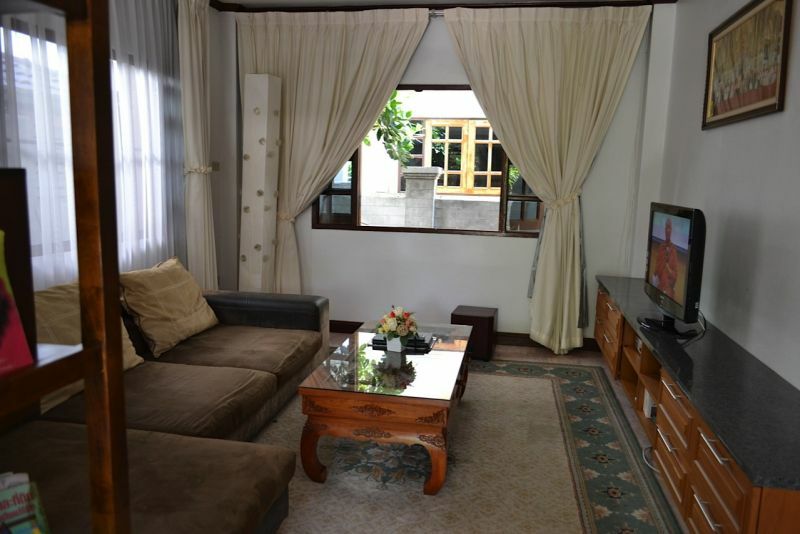 The outdoor living area is very peaceful where you can relax enjoy you own private garden and private swimming pool. The village offers CCTV and 24 hour security guard. 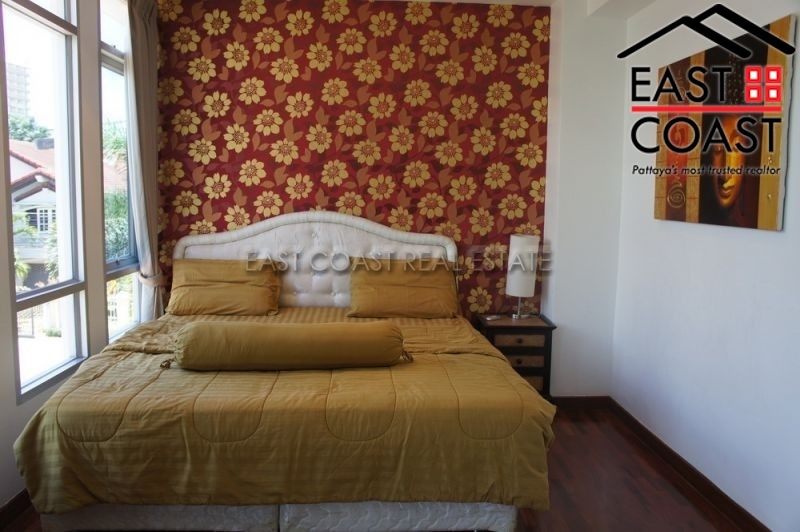 Located close to Highway 36 and Sukhumvit Road providing easy access to Bangkok and Pattaya City center. 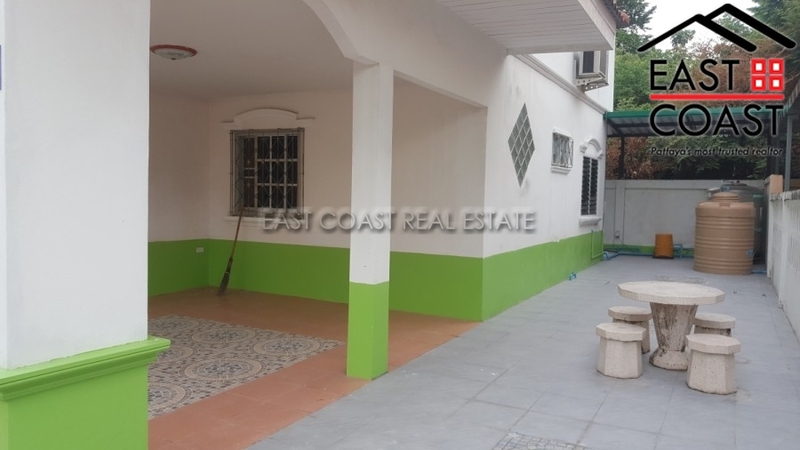 We are offering this house at a special discounted price of 12.79m Baht. Please enquire with us today. Over 400 SQM right on the beach, Sir…? Wow – now this really is the front line beach life you’ve always dreamed about. 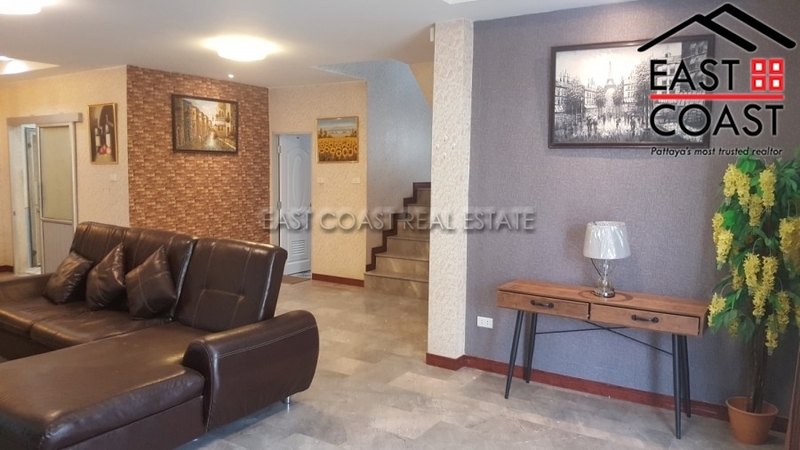 Spanning over 400 SQM with accommodation spread over 4 floors, a selection of huge terraces with jacuzzi, sunset sea views, and more… Built approximately 30 years ago this property holds the most fantastic beach front aspect where the first step off the terrace lands on white sand. 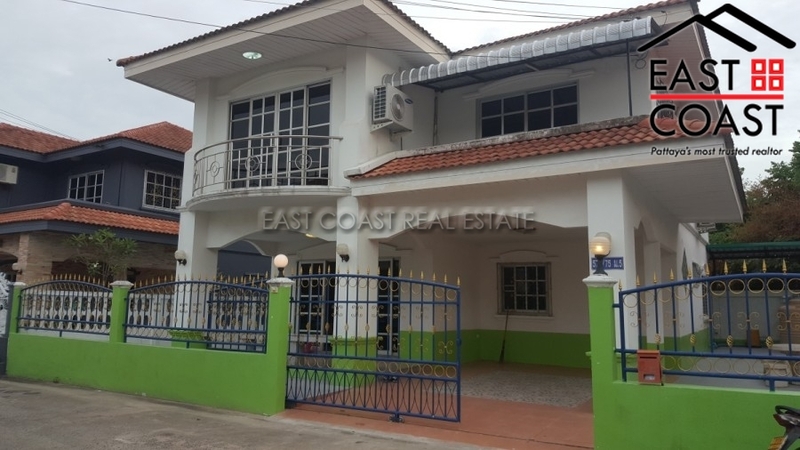 It’s not often we get to work on something in as prime position as this and the size and potential is really exciting especially as it’s all yours for under 10M Baht! The property would benefit from full refurbishment although there are some fantastic features which we are sure any new owner would be keen to restore and it also comes in a livable state so there is no immediate rush to take on the refurbishment after purchase. You can relax and take your time knowing you have a livable space to go along with. 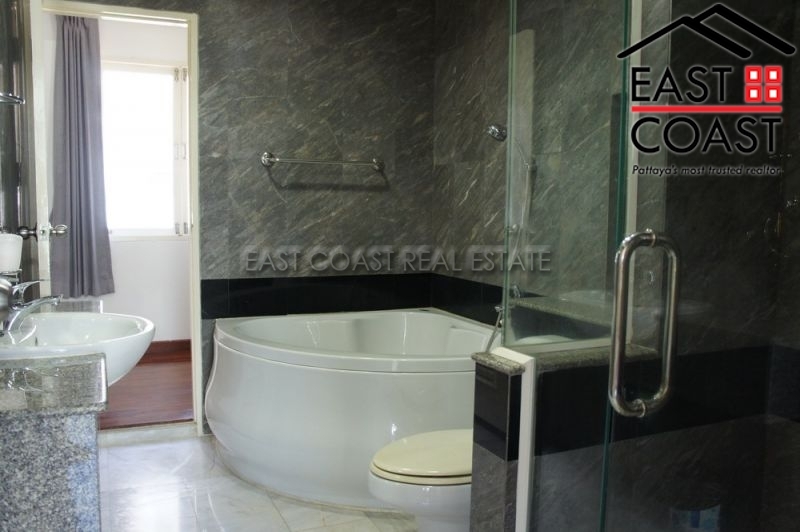 5 sizeable bedrooms and 7 bathrooms feature, each floor of the property measures around 100 SQM giving a lovely feel of genuine space and opportunity for a fantastic personalised dream beachfront home. When all the doors are opened up the sea breeze that runs through the property is quite remarkable. 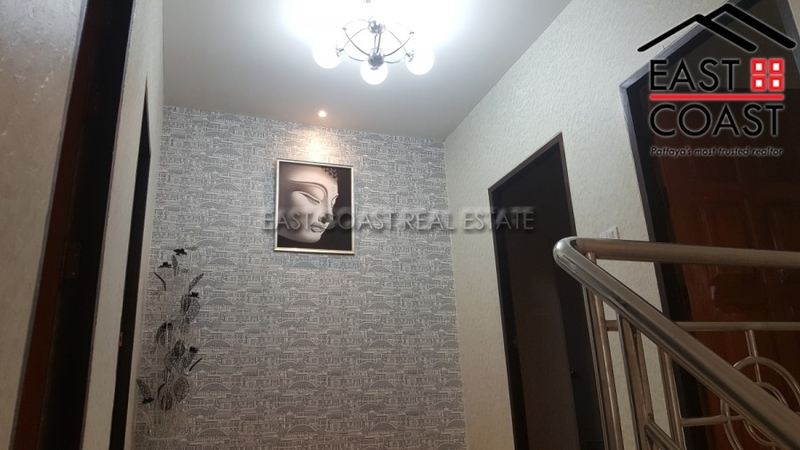 Located just north of Wongamat and Naklua the immediate area benefits from fine dining establishments alongside other amenities. Sukhumvit Road is linked at the end of the road in minutes so you can connect to all major ports easily including Pattaya City, Jomtien, Utapao, Sri Racha, Rayong and Bangkok. Baan Suan Rungrot. 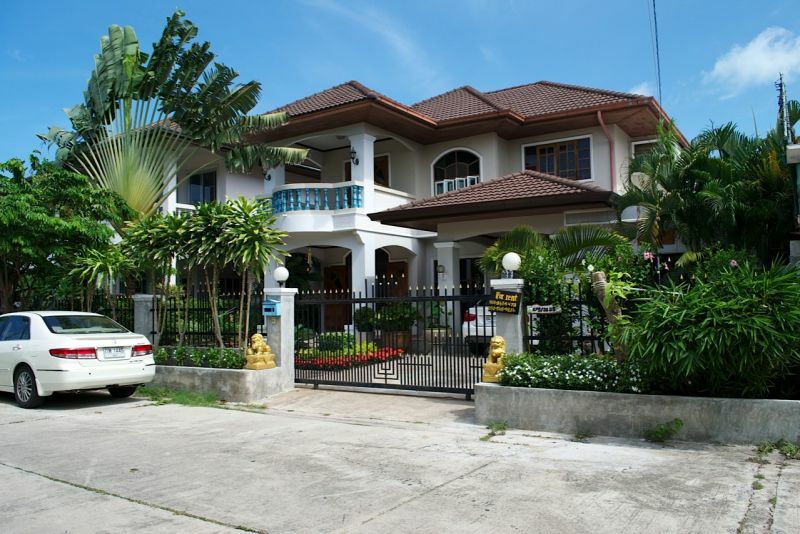 A very well presented family house in a very convenient location within the city limits, in Naklua North Pattaya. 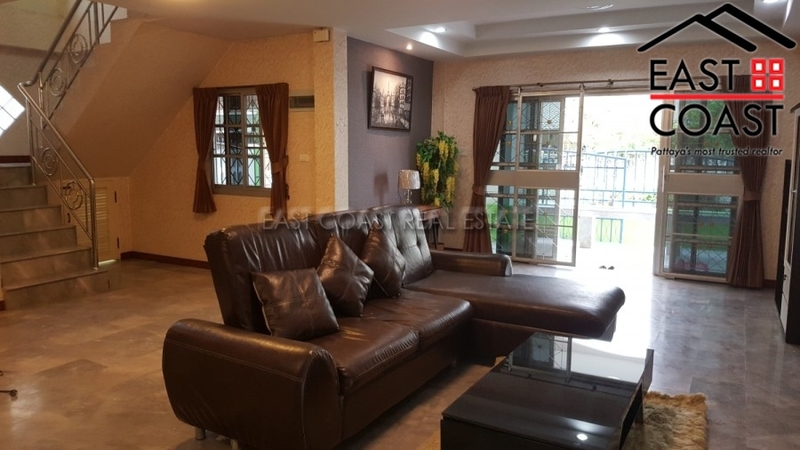 It is very hard to find such a nice family home this close to the city within a reasonable price range. 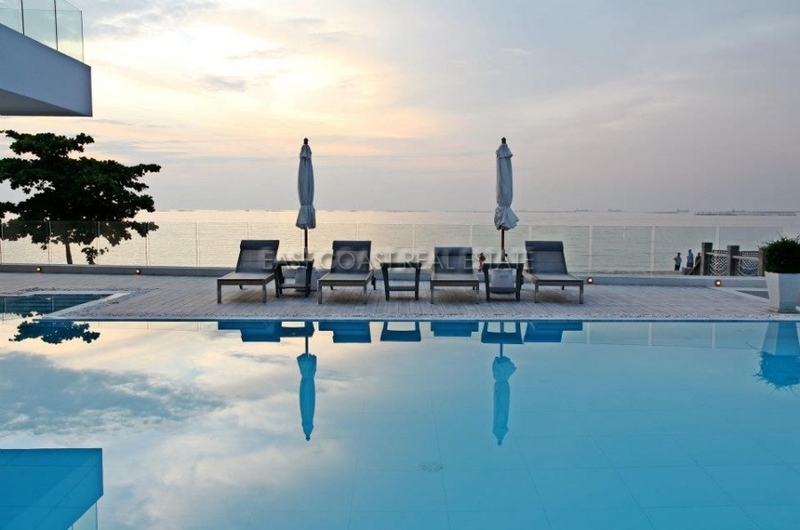 From here everything that Pattaya city has to offer is right at hand. Daily fresh markets, plenty of local stores, shopping, restaurants, Pattaya or Wongamat beach, plus excellent travel routes to the surrounding areas. The house is available for rent fully furnished, and offers 3 good sized bedrooms, 4 bathrooms, fitted kitchen, large open plan living room, leading out onto a well landscaped garden. Maid's quarter and office room. 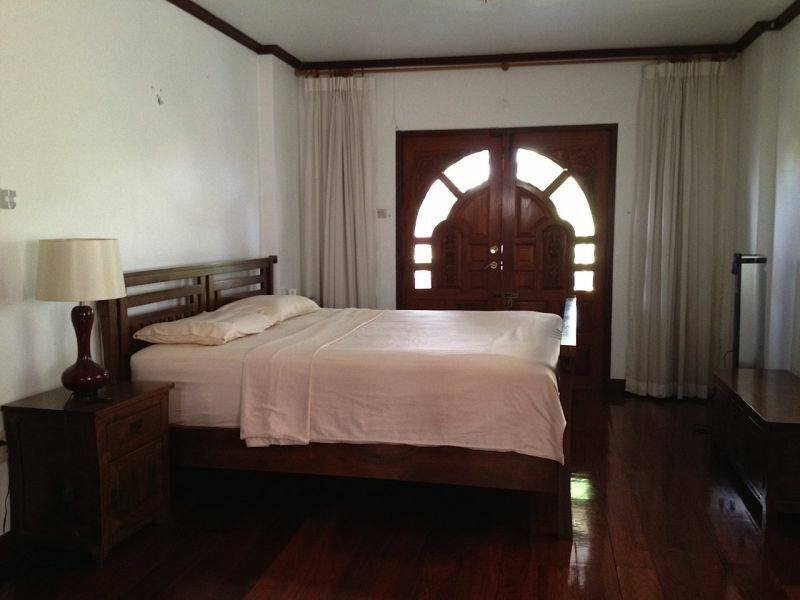 Available for long term rent with a minimum 1 year contract or for sale at 8,000,000 THB. Wongamat Exclusive Residence. A unique town house development just off Wongamat beach, North Pattaya. 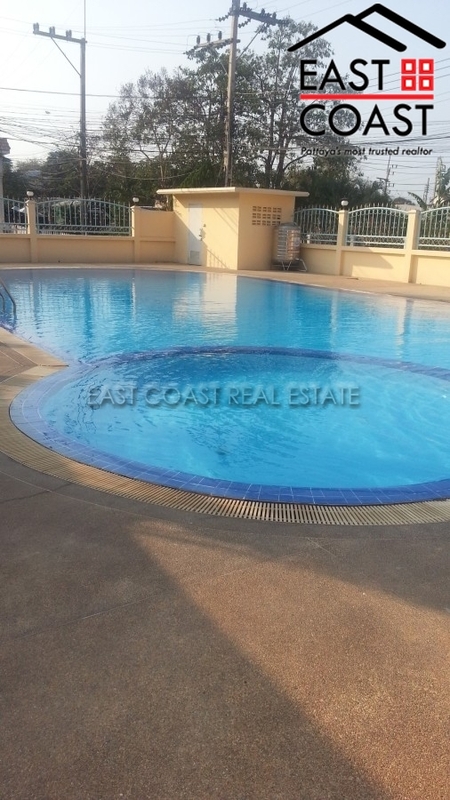 This popular cluster of private 3 storey town houses offers an excellent private setting, with communal swimming pool, and 24 hour security. 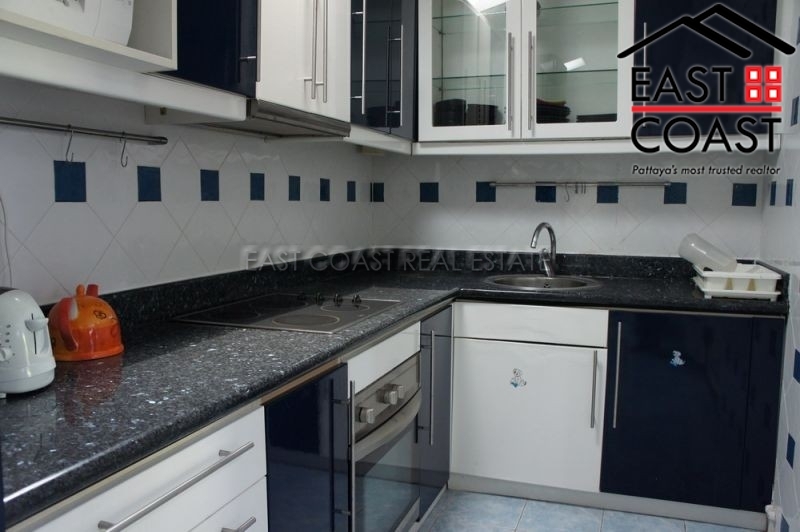 The property has received renovation recently, and is marketed for BOTH rental, and sale. The current owner has enjoyed fantastic rental return over the past few years, but due to his large portfolio wishes to sell this prime property. 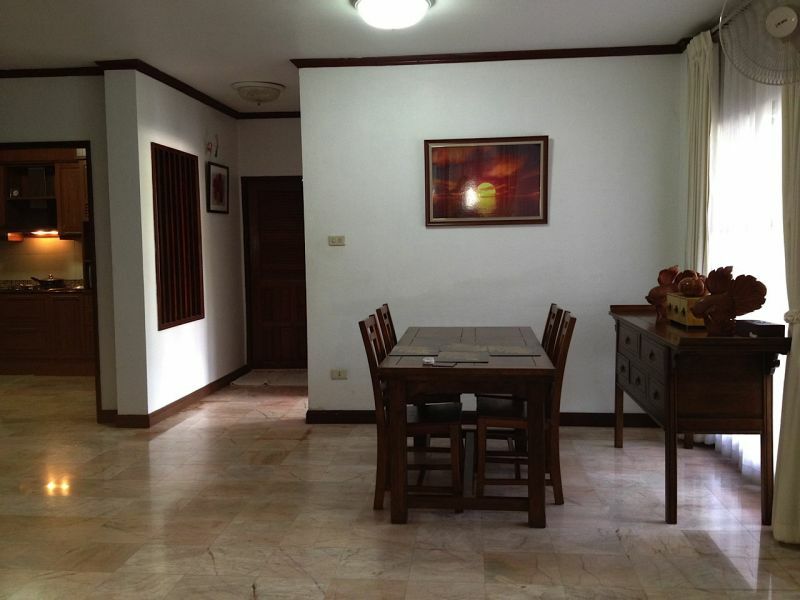 It is available including all furniture, and is ready to move in. The property is sold to include the Thai company which will save on transfer fees should the new buyer wish to take this over. 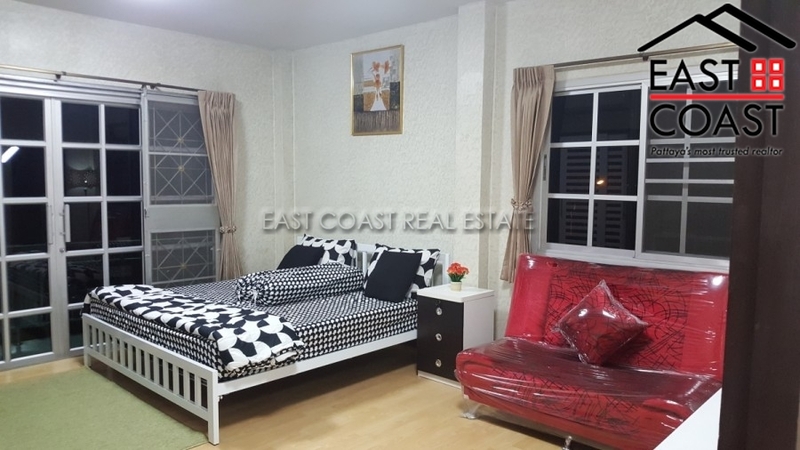 Located within very easy reach of Wongamat beach, plus the surrounding area has plenty of amenities, and activities to enjoy. Town Home Soi Photisan. 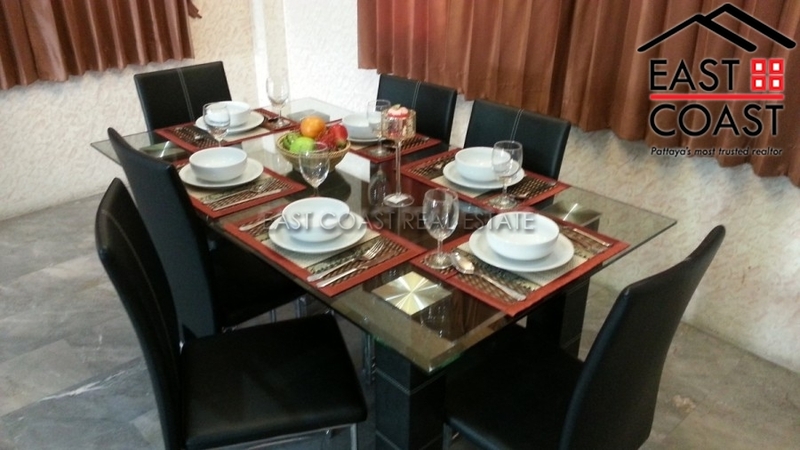 This modern style town home in set in a nice neighbourhood in the Naklua area. 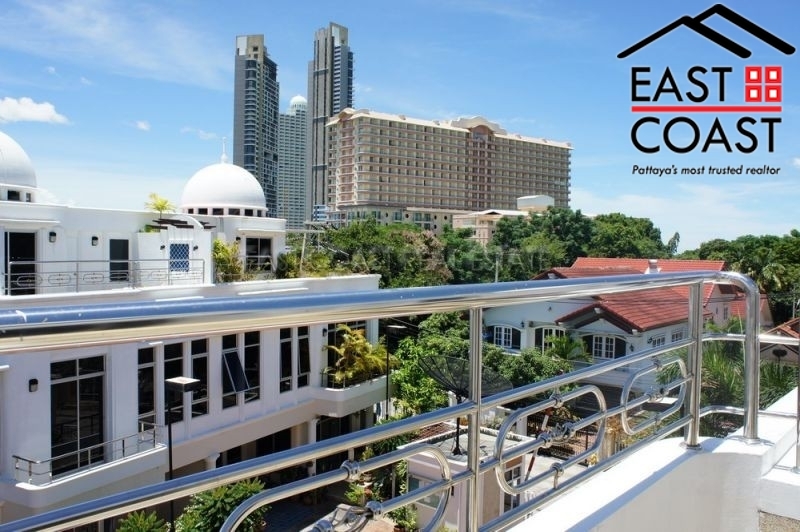 It is a brand new 3-storey town home which is very convenient to access Sukhumvit road without facing the traffic in and around the north Pattaya area. Naklua and Wongamat also boast some fantastic beaches and plenty of attractions. There is also a popular fresh market close by along with convenience stores, and hyper markets. 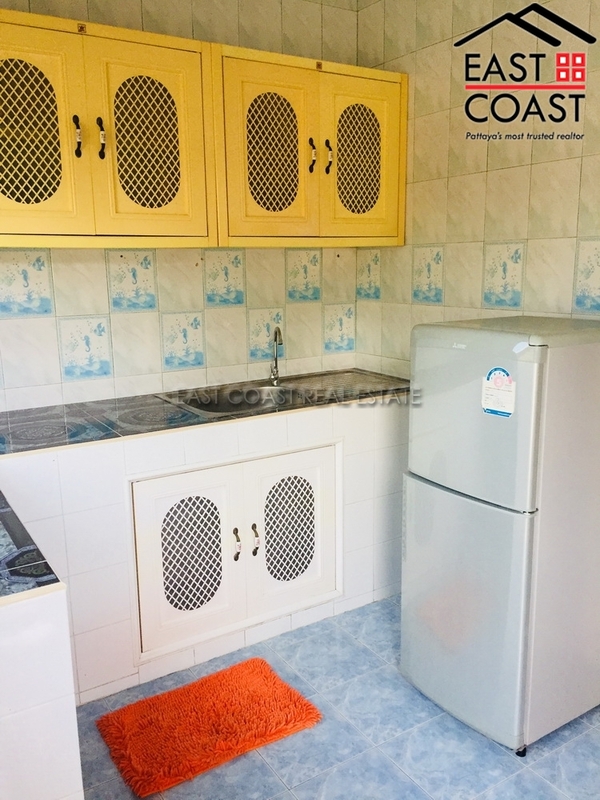 This property provides 3 bedrooms and 4 bathrooms and is for sale un-furnished with the title deed held in a Thai name. Tax and transfer will be split 50/50 with the buyer. TW Home Town. 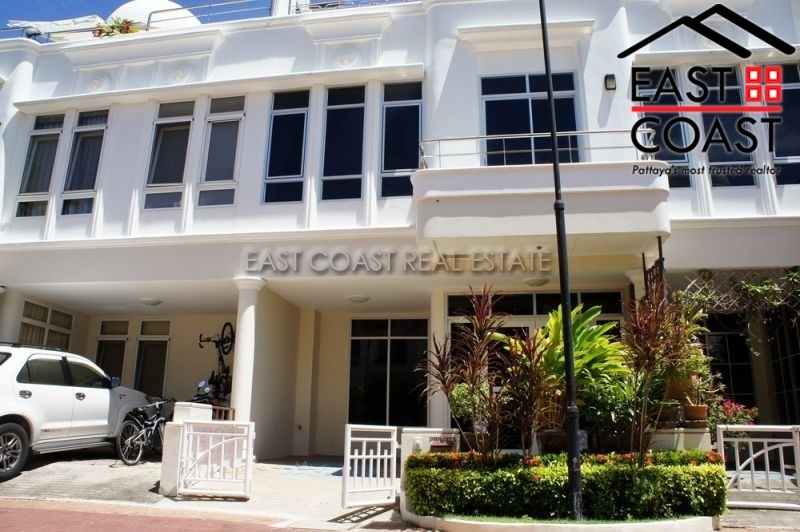 This city centre house is very centrally located just off from Naklua Road, North Pattaya. The Naklua Road is almost a main high street in itself, with plenty of shopping, markets, banks, hardware stores, convenience stores etc. Tesco Lotus is just a few minutes away, and you also have the choice of Pattaya Beach, or Wongamat Beach within walking distance. 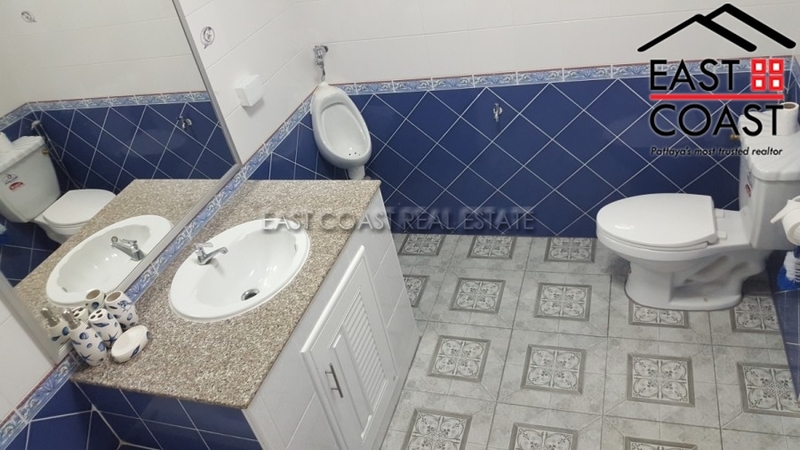 This 2 storey house features hardwood parquet flooring, built in furniture, fitted Western kitchen, and a master bedroom with en-suite bathroom including walk in shower, and separate bathtub. Outside is a small garden, and private covered car parking space. 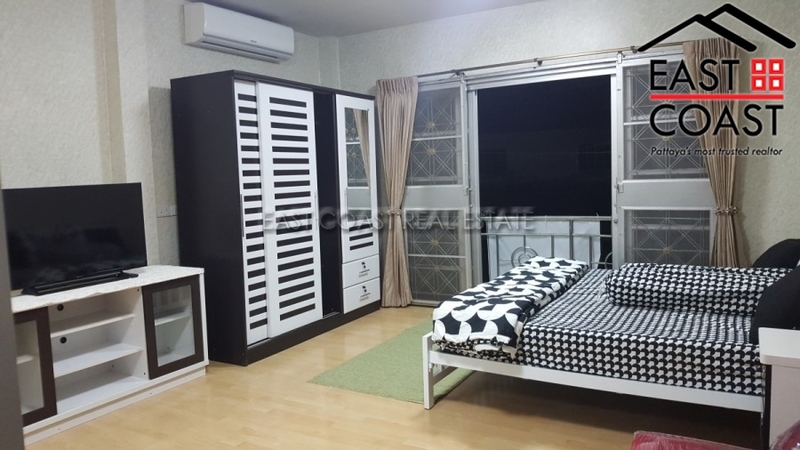 The house is rented fully furnished for periods longer than 6 months at 33,000 Baht pr month, plus 2 monthly rental payments as security deposit. 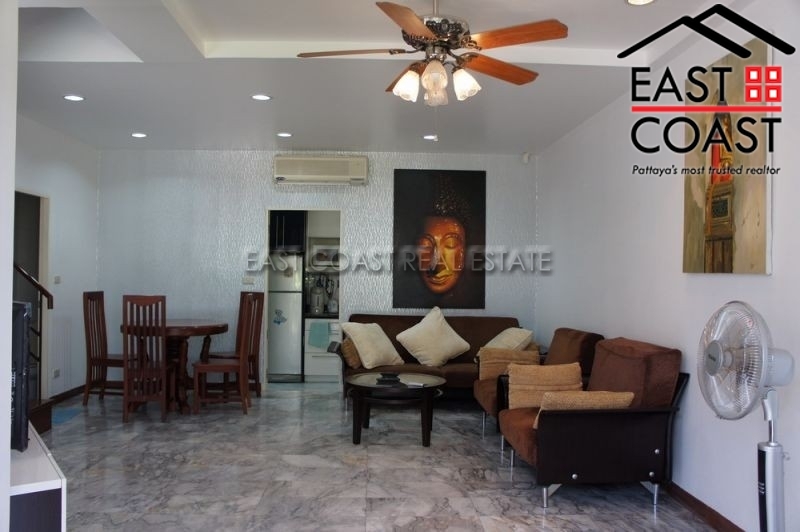 Located only minutes from Pattaya City Centre, Wong Amat Beach or the old town of Naklua is this fantastic rental home in Wonderland 2!! The village has 24 hour security and a communal swimming pool. 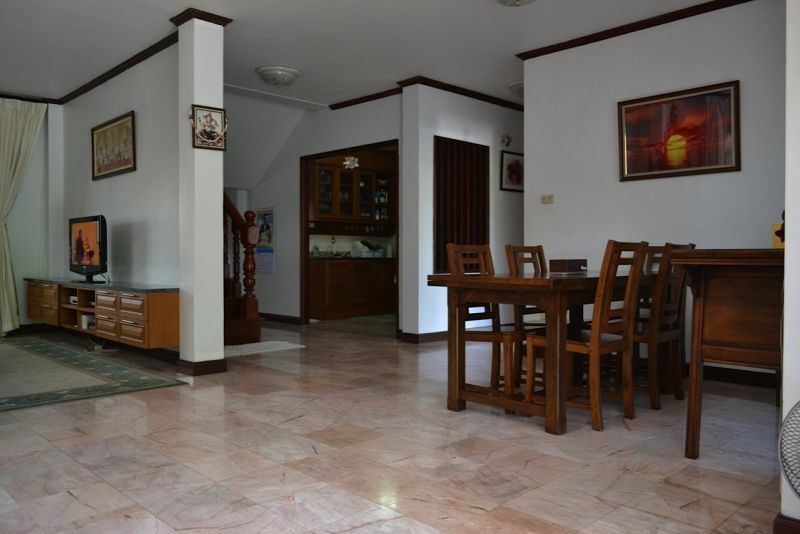 The home itself has 4 bedrooms, 4 bathrooms, European/Thai kitchen, spacious lounge, dining area, small garden and covered car parking. 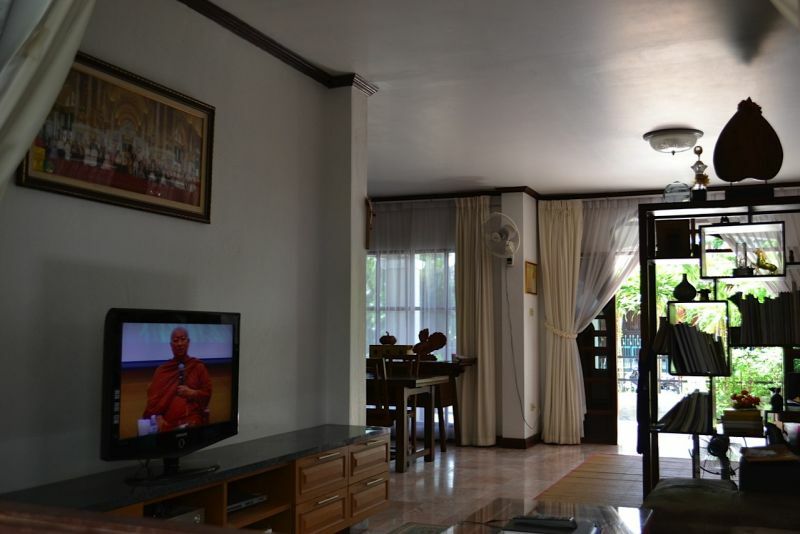 The home is fully furnished and has 5 A/C units. Services such as internet and cable TV will need to be fitted and paid by the tenant. A perfect home for those that like convenient living. Long term contracts only considered. The price is for 1 year terms. 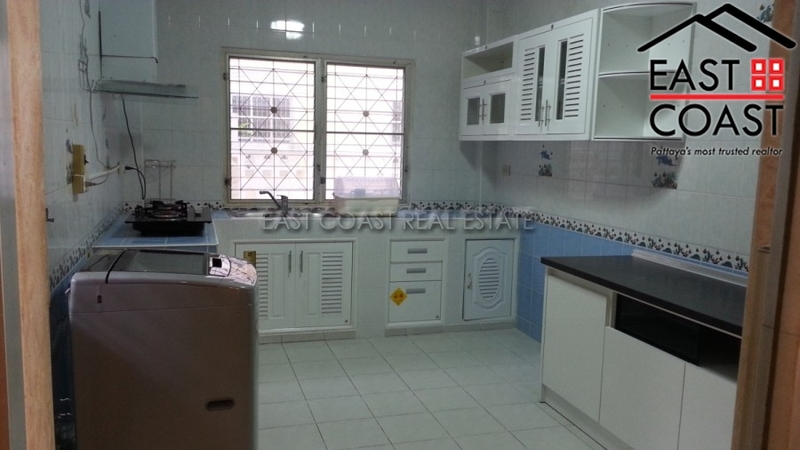 2 Bedroom Town House in Naklua Area - This is a 2 storey town house on 40 sq.wah. land plot and it comes with private parking and gardens. Big terrace at the back. Partial furnished. 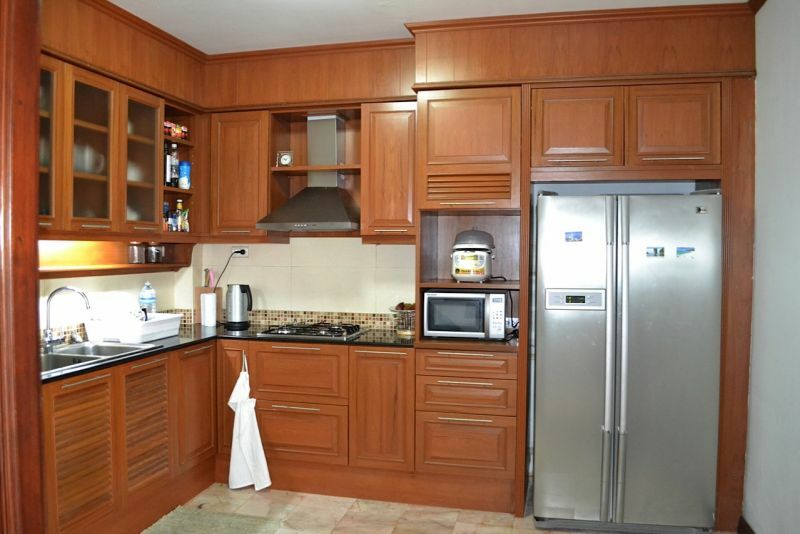 Kitchenette with cook top and refrigerator. Massive open plan living and dining areas. Good sized bedrooms on upstairs, one with balcony. 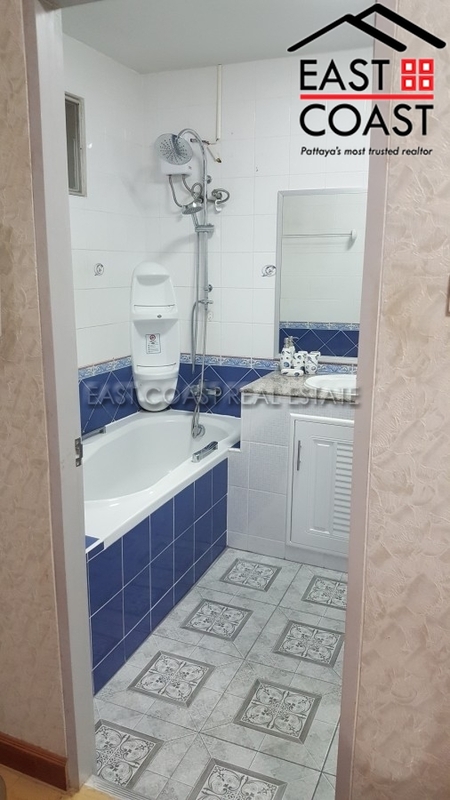 Fitted bathrooms with 1 downstairs and 1 upstairs with hot water showers. Air-conditioning throughout. 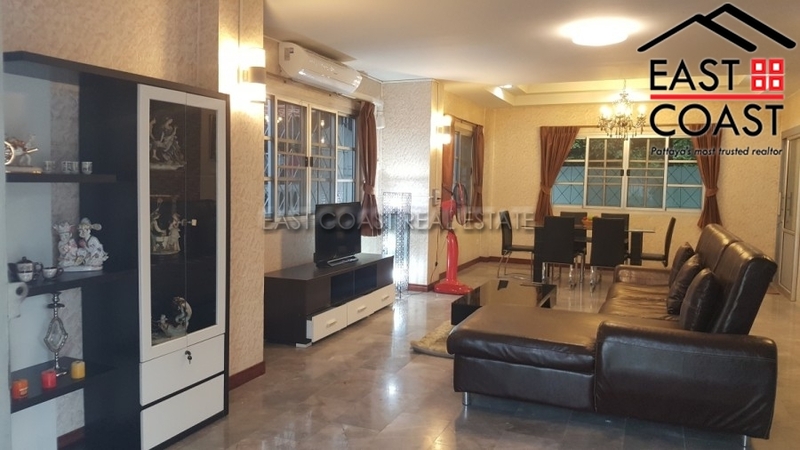 This house is located in a good location, walking distance to Pattaya-Naklua Road where you can take baht bus to everywhere. Also all local amenities are near by i.e. convenient stores, restaurants, and etc.